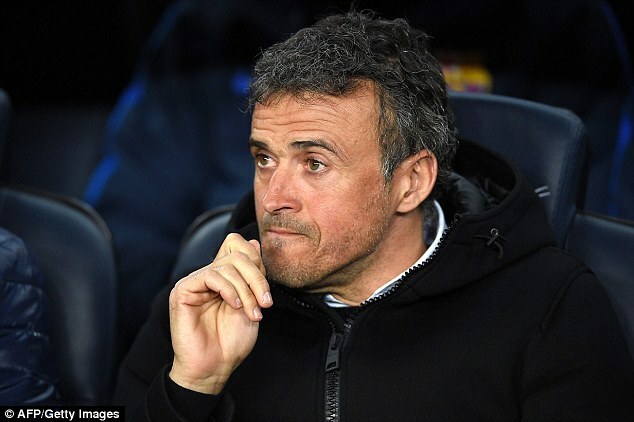 Barcelona will be looking for a new manager this summer after Luis Enrique confirmed he will be leaving the Nou Camp. 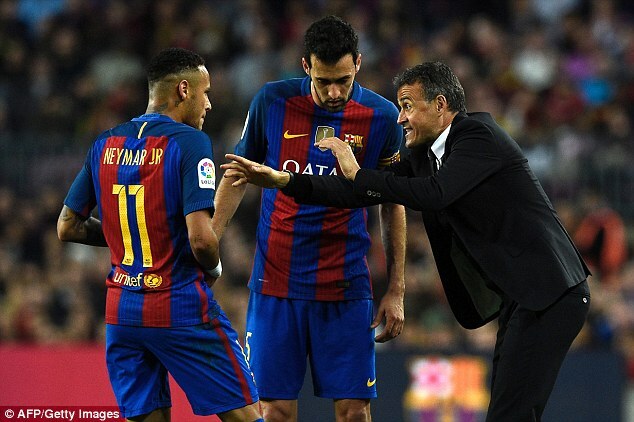 The Catalans’ head coach, whose current deal runs out on June 30, made the announcement on Wednesday evening after watching his side beat Sporting Gijon 6-1 in La Liga. His future had been the subject of increasing speculation in recent weeks, with his position made more fragile by the 4-0 thumping at Paris Saint-Germain in the Champions League. 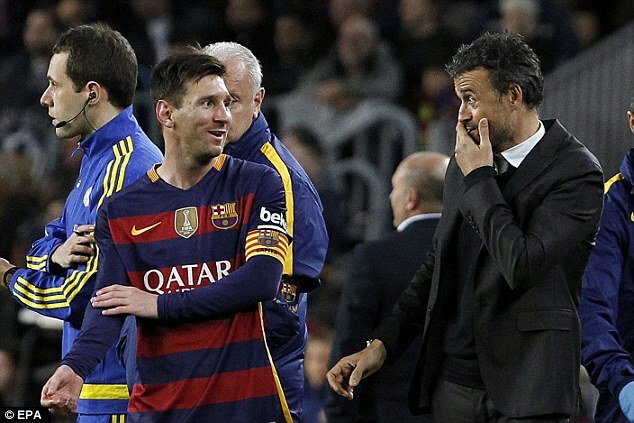 ‘I wont be Barcelona coach next season,’ he said. ‘The way I do this job is why I have to leave. There are very few hours to rest. I need to rest. Jorge Sampaoli is widely fancied to take over from the Spaniard following his fine work with Sevilla this season.